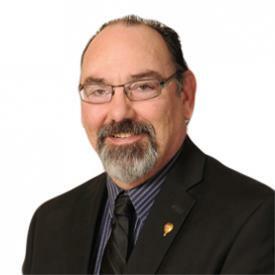 Don has been licensed with RE/MAX for over twenty years and is known to always put his client’s best interest ahead of everything else. His motto of “First Class Service” is what you deserve and it is what you will get. He has a passion for Acreage properties and is often heard saying Land is Value!